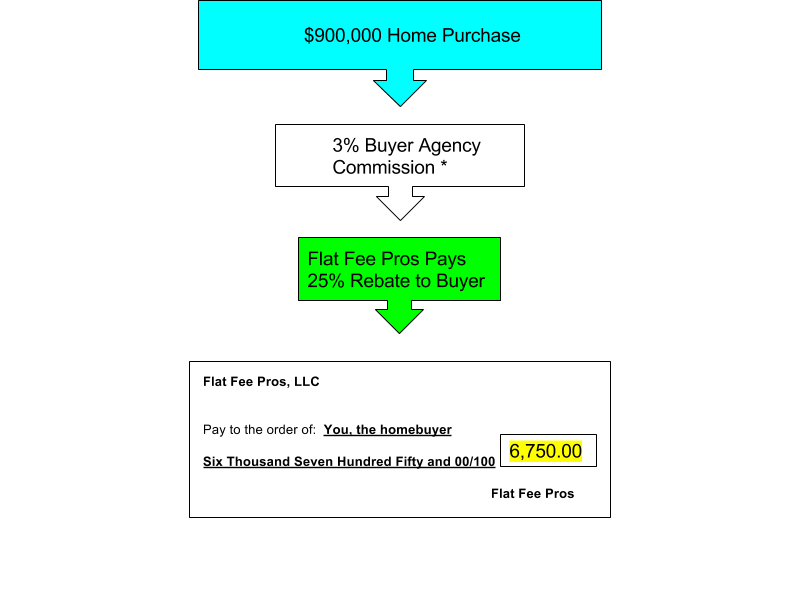 *Commission rate is determined by broker to broker MLS offering of compensation. 3% was used in this example, however, there is no standard commission rate. Flat Fee Pros, LLC does not offer a traditional listing. Broker/Owner Lisa Avila, NV Real Estate Division License #1001865 and Wisconsin DSPS License #57367-90.